The National Rifle Association has filed a federal lawsuit seeking to block restrictions introduced by the newly-signed Florida gun control legislation, claiming it violates the Second Amendment. 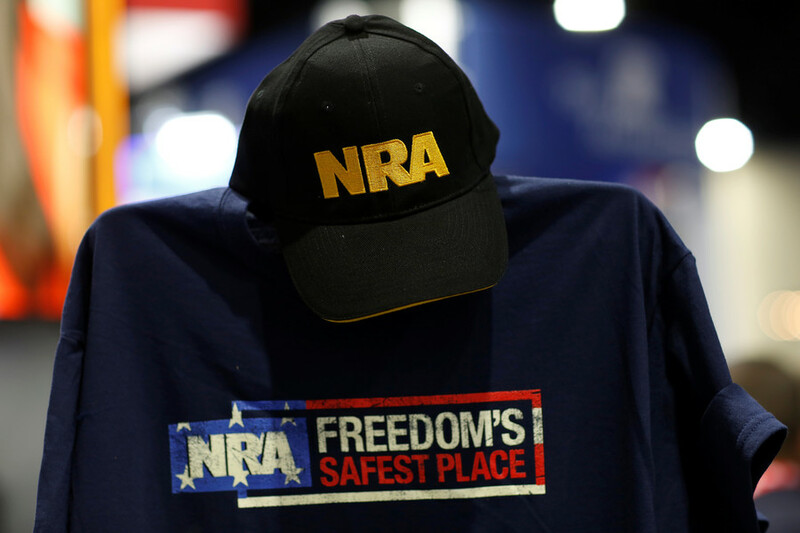 "We filed a lawsuit against the state for violating the constitutional rights of 18 to 21 year olds," said former NRA president and lobbyist Marion Hammer, as cited by USA Today. 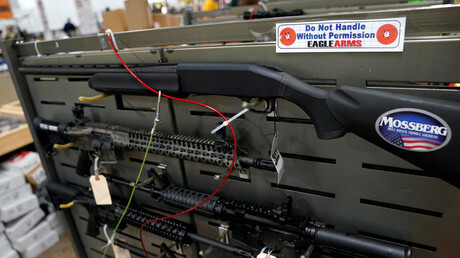 The lawsuit argues that the new legislation violates fundamental second amendment rights. "This blanket ban violates the fundamental rights of thousands of responsible, law-abiding Florida citizens and is thus invalid under the Second and Fourteenth Amendments," it states. The National Rifle Association lashed out at Florida legislators after governor Rick Scott signed the controversial bill which, in particular, raised the minimum age for gun purchases from 18 to 21. The legislation was introduced following the tragic February 14 school shooting at the Marjory Stoneman Douglas High School in Parkland, Florida, which left 14 students and three faculty dead. 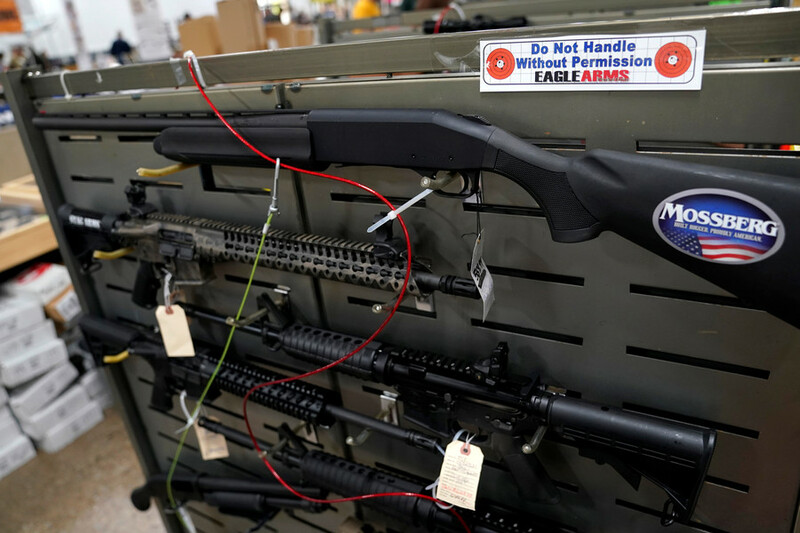 It requires an extended three-day waiting period for handgun purchases, including long guns, and it bans bump stocks, which convert semi-automatic firearms into automatic ones. Besides limiting the age of gun purchasers, the bill also allocates $400mn for the so-called Coach Aaron Feis Guardian Program, named after the school coach who was shot and killed during the Parkland massacre. The initiative also would allow local sheriffs to “appoint certain volunteer school employees as school guardians” who would then be required to undergo 132 hours of firearm and safety training. School staff who “exclusively perform classroom duties as classroom teachers” would also be allowed to take part in the controversial program, but only if they are Junior Reserve Officers, service members or current or former law enforcement officers.